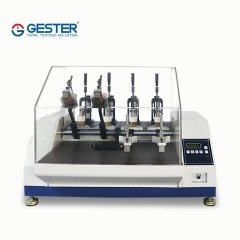 Buy Water Vapor Permeability Tester GT-KC21-1,suppliers,manufacturers,factories-Gester. 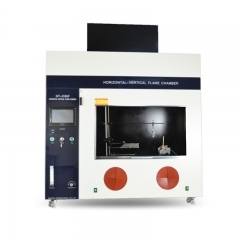 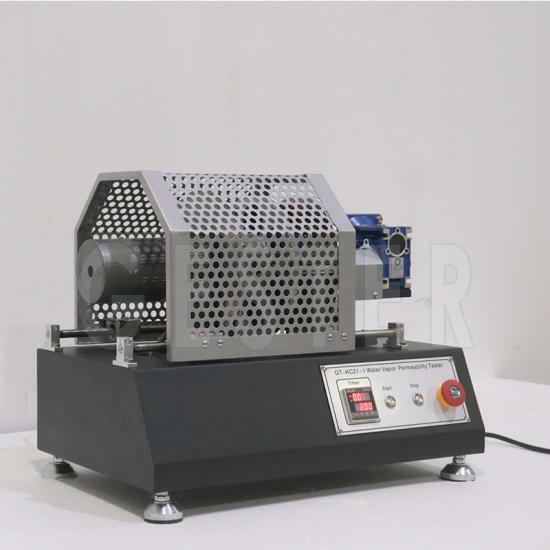 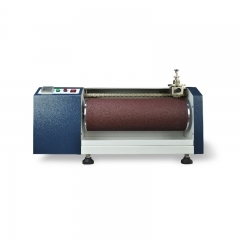 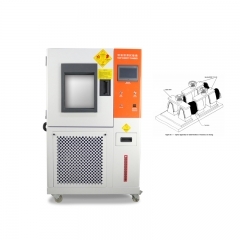 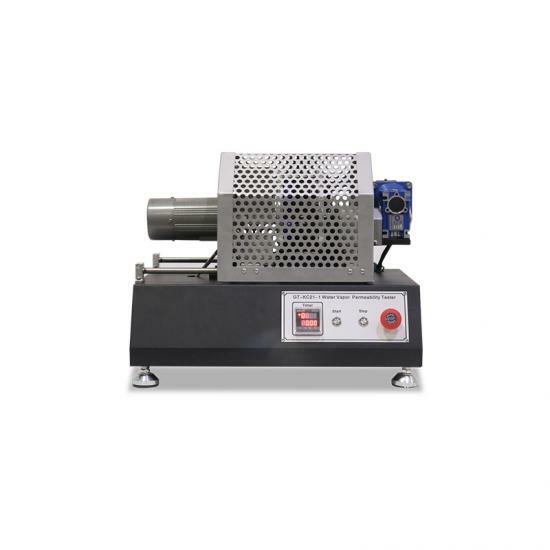 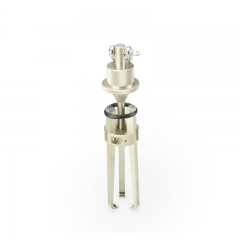 Water Vapor Permeability Tester is used to determine the water vapor permeability for vamp and upper shoe materials. 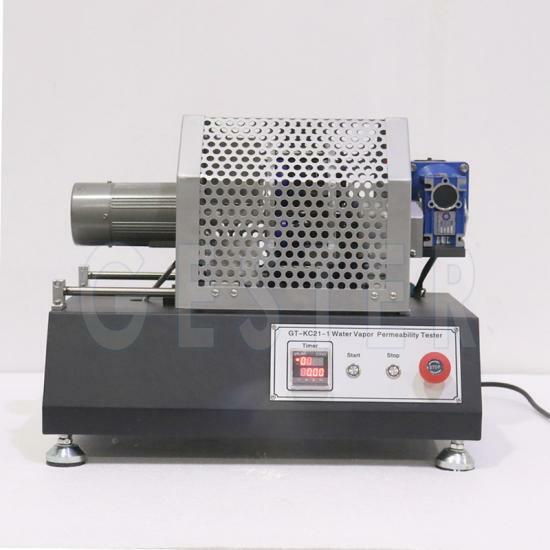 Using in the conditioning room under the standard stipulated temperature (23 ± 2)℃ and humidity (50 ± 5)% RH. 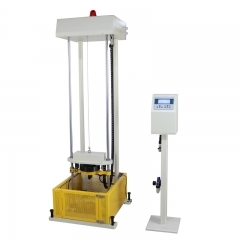 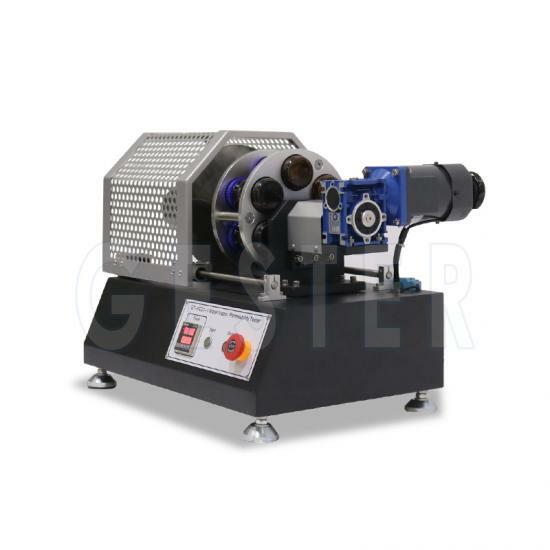 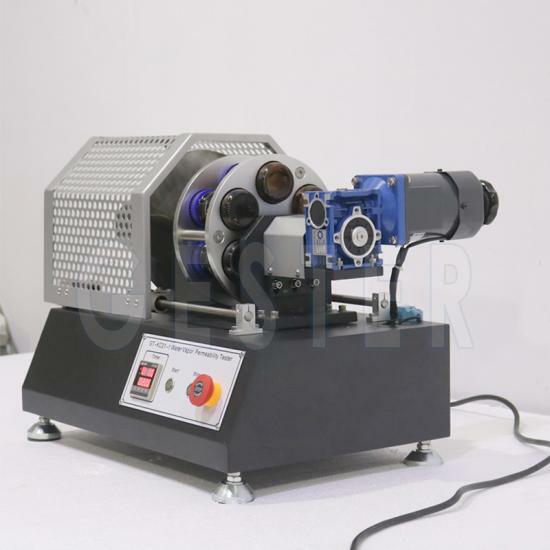 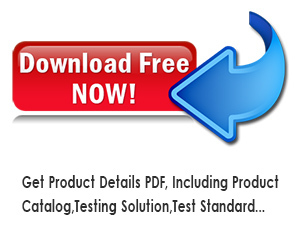 Shoes Impact Tester is used for impact resistance of safety shoes. 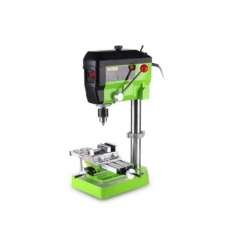 Impact steel head of safety shoes by 100J or 200J kinetic energy, and inspect it subsidence to check it quality.